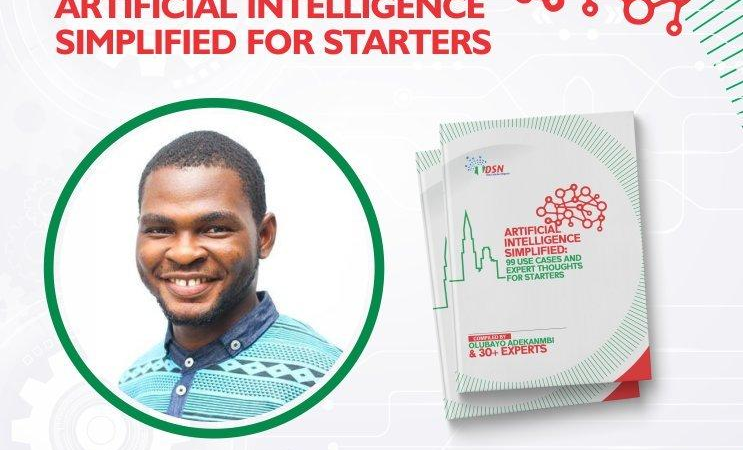 It is official – Data Science Nigeria has released the free AI ebook. Yours truly wrote the foreword. I recommend this book to all lovers of AI and the exciting future it promises.